When paying your taxes, please include the bottom half of your tax bill. Please write the property tax number on your check or money order. 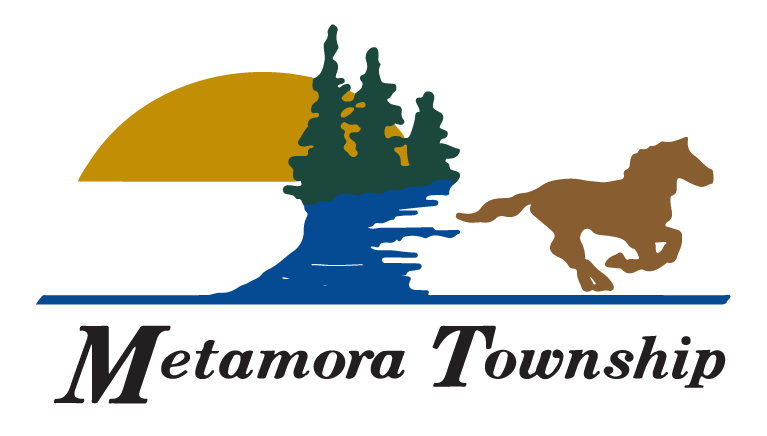 For your protection and mine, please pay your taxes with a check or money order payable to: Metamora Township. Taxes are payable July 1st thru September 14th, 2018 without interest. After September 14th, 1% interest penalty will be added to any unpaid balance. Winter taxes are payable December 1st thru February 14, 2019 without penalty. After February 14th, an additional 3% penalty will be added until February 28th, 2019. March 1st, 2019 all delinquent taxes are sent to Lapeer County Treasurer @ 255 Clay Street Suite 303 Lapeer, MI 48446. PARTIAL PAYMENTS – Can be accepted at any time. Postmarks are NOT accepted for these dates. This is the last day to pay before going delinquent to the Lapeer County Treasurer. *FREE* Garbage Dump Day is May 11th, 2019, 8:00am to NOON at the Township Hall. We will also have a Shredding Company here from 9:00am to Noon to shred your personal papers, limit of 10 boxes per family.